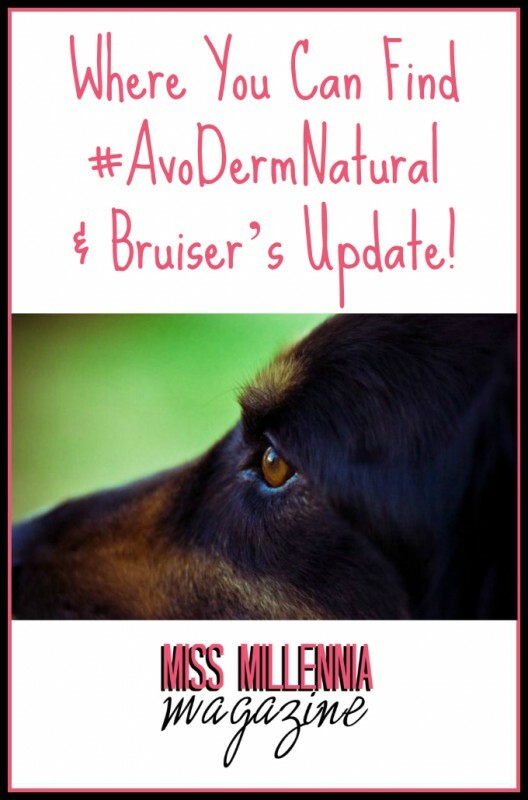 Where You Can Find #AvoDermNatural & Bruiser's Update! I was truly hopeful that AvoDerm would be right for Bruiser. I was beginning to get discouraged when he wouldn’t be interested in anything that I would prepare for him. But I was right to try AvoDerm. Before I was even able to put his food down, he was jumping trying to find out what I had for him! I received 2 different flavors for Bruiser. For his first feeding, I gave him the lamb flavor. He loved it. I haven’t seen him clean his entire bowl before so it made me really happy and extremely relieved when it was all gone! Too bad for my sister’s cat, though. He wanted to try it out, but Bruiser left nothing for him. Giving Bruiser the lamb flavor was a breeze, but when I went to give him the beef flavor, the nerves came back. He has never really expressed a love for beef before, so I didn’t know how he would take to it. But to my surprise, that was gone in a few minutes as well! I don’t know how AviDerm did it, but they have to keep it up! Unfortunately, AvoDerm Natural is not yet readily available in all stores across the country just yet. 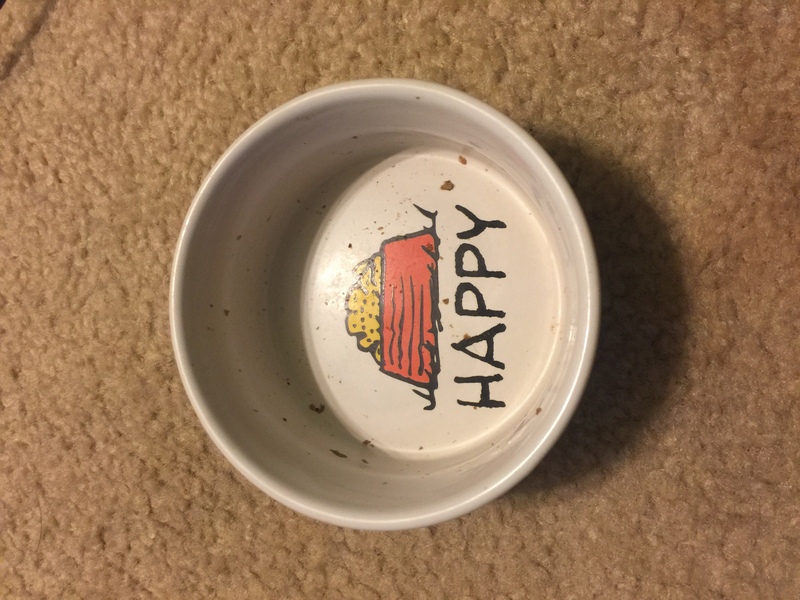 But there are a number of ways to still get your pet a good brand of food! Way #1: Use the store locator. This is an awesome and easy way to find out if AvoDerm is in a store near you. Check now! Way #2: The store has you covered! 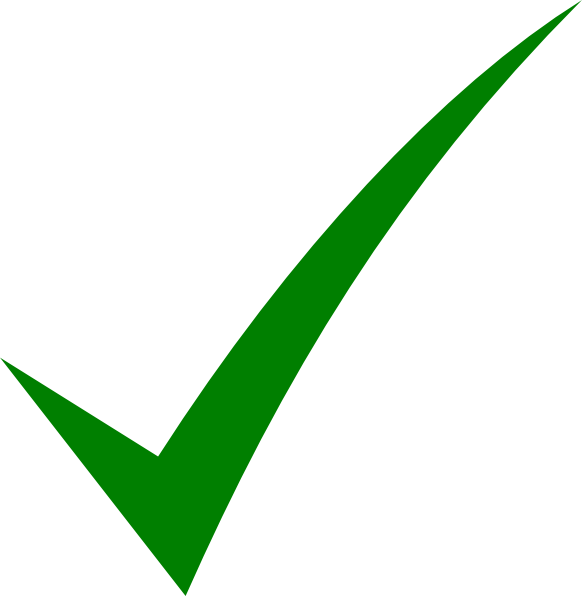 If you do not have a store that carries AvoDerm, many stores can order it for you. Just visit you favorite pet food supplying store and ask. Way #3: Online orders are available! If all else fails, you can always order AvoDerm online at places such as PetSmart’s website. Order here! I am so happy that I have finally found a brand of food that Bruiser can enjoy and that is really good for him. After about 4 weeks of eating it, Bruiser’s coat is shinier and softer than ever and he seems happy! And that is all I could ask for in my pup. I encourage you to try this food out, Millennials. I think your pets will thank you for it.